Well known for its interesting heritage powered by splendid cultural environs, Colombo, the capital of Sri Lanka has its own charm to boast about. The mind-blowing attractions it offers to tourists make it a prime vacation destination across Asia. The city houses a long list of places where you can do the honors to chill and de-stress like never before. 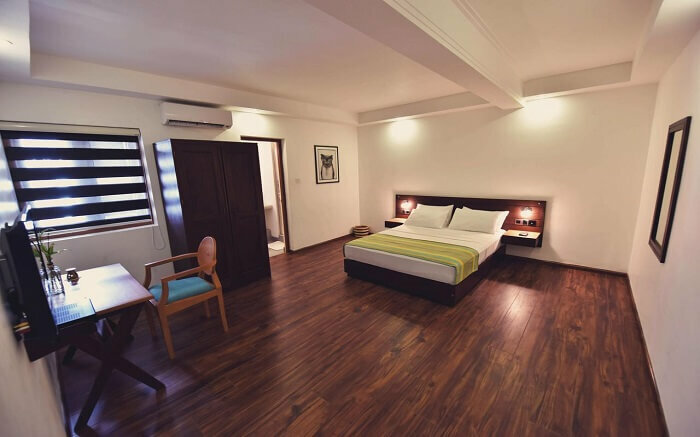 During your travel to this beautiful city, a reasonable and comfy stay is a must; and if you are looking for some swanky hotels in Colombo, here’s a list of hotels that offer unmatchable services and comfort. This hotel was once home to a wealthy Indian family; now has been transformed into a decked hotel with moulded ceilings, arches and mosaic floors. Although it is not situated very far from the busy financial district, but the secluded backgrounds will offer you a magical retreat. Here, you will experience an amazing amalgamation of modern interiors and traditional beauty like that of an age-old Moorish mansion. 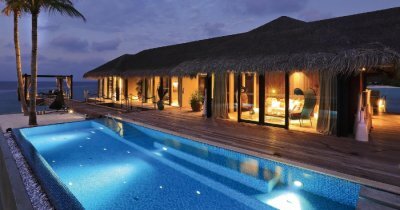 This hotel will offer you remarkable views of the Indian ocean from its luxurious rooms, just like the name reflects. The exceptional staff services will give you some of the best memories to take back home. 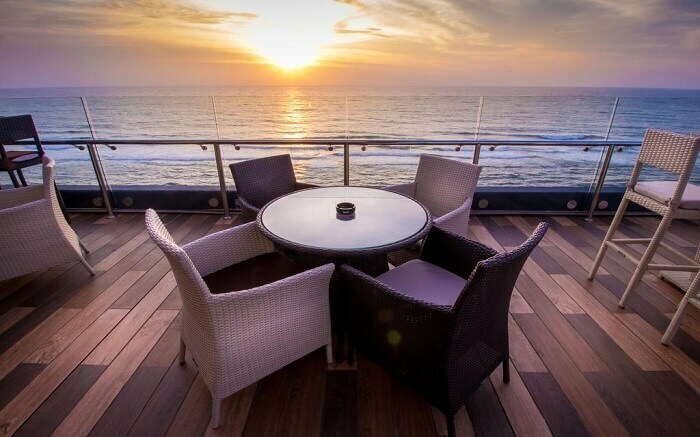 Relishing the fresh sea air while being in the hotel terrace is a different feeling in itself. It is one of the serene hotels in Colombo area that you must choose for stay if you have a good budget. Popularly known as one of the most exclusive destinations in Colombo, this premium hotel houses ten phenomenal suites that will surely take your breath away. These suites are designed to provide an array of modernised services. 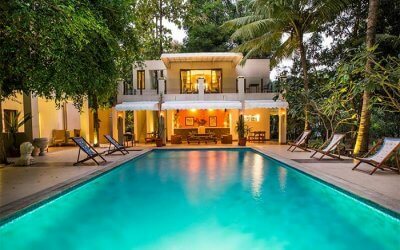 Initially, it was home to three of Sri Lanka’s political figures and even today it is quite a preferred choice to stay for corporate travellers and eminent business personalities. 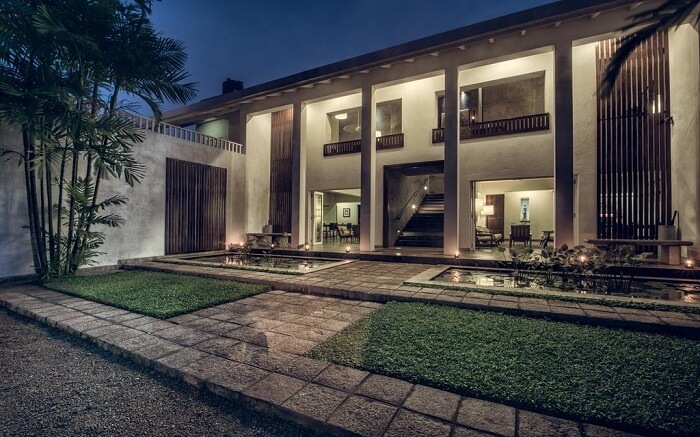 It is one of the coolest places to stay in Colombo. 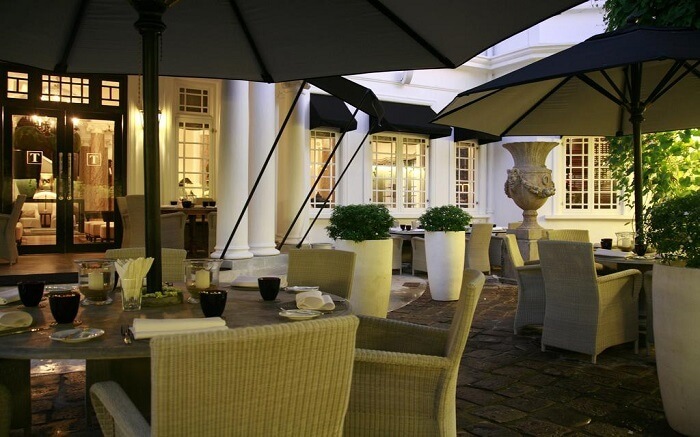 Situated in the city’s business district, it is a popular family-owned hotel that offers twelve elegant double rooms equipped with a garden suite. The owner himself has uniquely renovated and furnished this beautiful property. The hotel staff will provide you with all sorts of ease and comfort like that of a home. 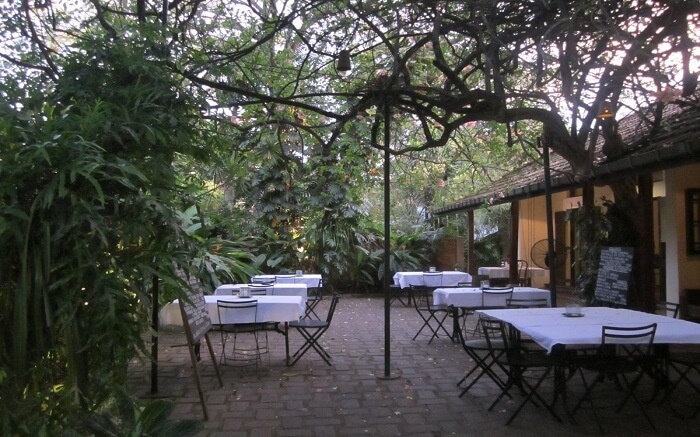 The hotel also houses an exquisite restaurant with an extensive menu of mouth watery food. No doubt, this is one of the best hotels in Colombo, Sri Lanka. If by any chance, you are looking for a stay that can offer you a mixture of both, rustic charisma and advanced extravagance, nothing can beat this Colombo accommodation. 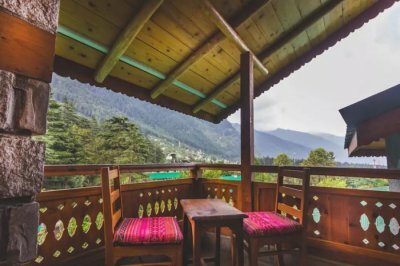 This hotel believes in the vision of sustainability and hence has been built in accordance with an eclectic range of natural themes. It also houses many superb restaurants, a rooftop cafeteria, a lounge and a bar, among others. This hotel is one of the world class service providers throughout Southeast Asia. Built in 1864 by the British Entrepreneurs during the colonial era, it is known as one of the oldest hotels in Colombo. It is also one of Sri Lanka’s best hotels that stands unique in terms of unmatchable splendour. 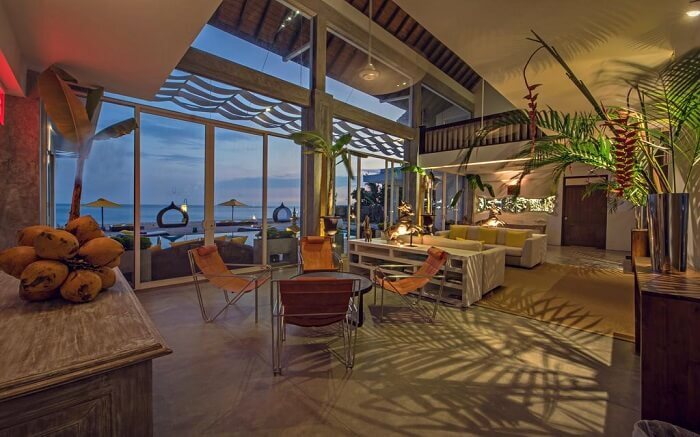 So, when in Colombo, don’t forget to enlighten yourself by staying at this astonishing property. Remember, if you got good money, don’t look here and there, just go for this Sri Lanka’s iconic landmark. 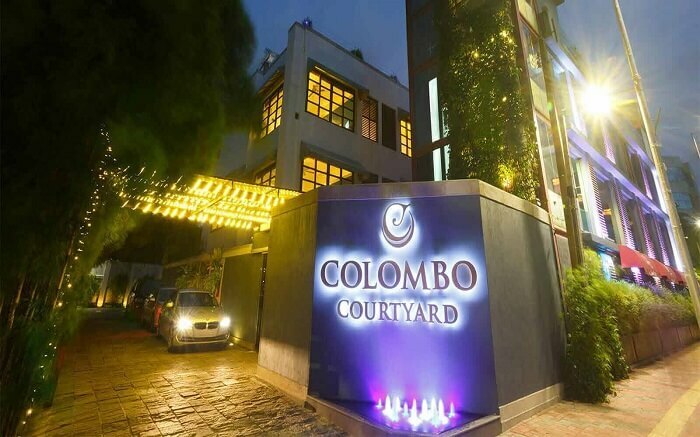 One of Colombo’s first boutique hotels, it dates back to the colonial era and has been adapting to the changing tastes and trends. 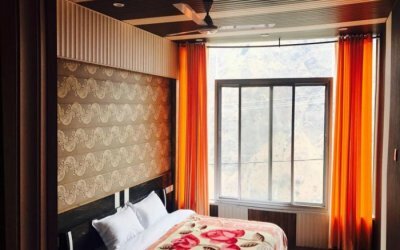 If you are extremely stressed up from the humdrum life of the tedious city you belong to, save some money and book a stay at this amazing colonial hotel that will take all your pain and stress far away. It provides standard and luxury rooms, both coupled with a perfect collection of wide-ranging suites. Live it. Embrace it. 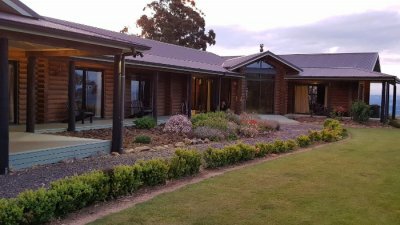 This is a perfect place to stay, especially for the budget travellers. It offers shared and private rooms, both with all the essentials that one would need during a stay. You will be provided with all the basic necessities such as lounge area, speedy wi-fi and hot showers, among others. A friendly atmosphere to live in backed by personalised and rewarding experiences. Rated as one of the best 3-star hotels in Colombo, this comprises a powerhouse of premium services and amenities. A stay at Best Western Elyon Colombo is splendid and suitable for both, leisure and business travellers. The menu here is awesome and contains some of the best quality food – both local and international cuisine. 3-star hotels in Colombo are many, but nothing like this. So, if you have a budget of 3-star hotel, go for it with no second thoughts. 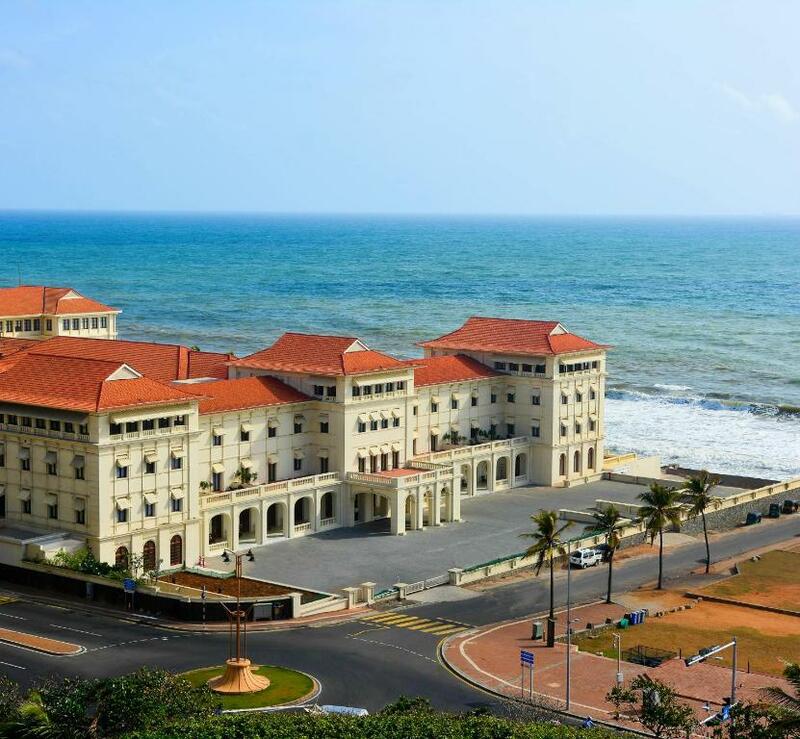 This is one of the top-rated 5-star hotels in Colombo, Sri Lanka. It offers everything you will need for a soothing stay. 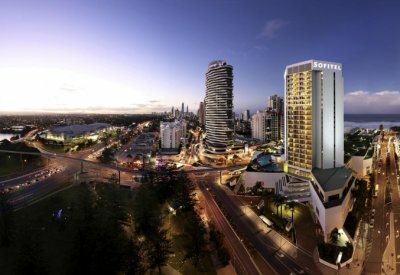 It’s a twenty-four-storey hotel whose offerings include matchless hospitality services. The themed restaurants it offers are worth experiencing. 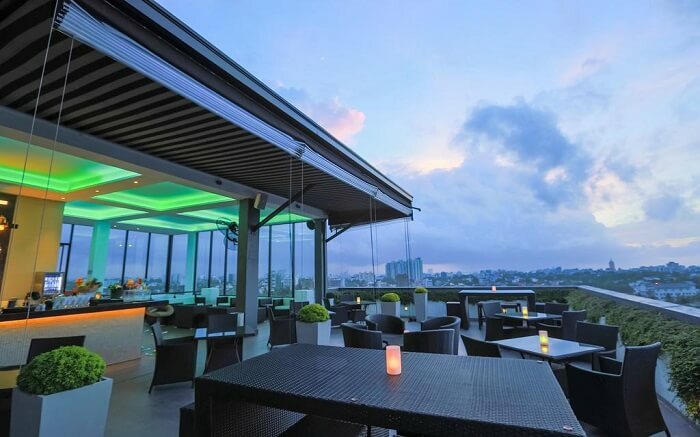 And when you develop mood for drinks, just arrive at the phenomenal rooftop bar and revel in the journey of slow drinking coupled with delectable snacks. 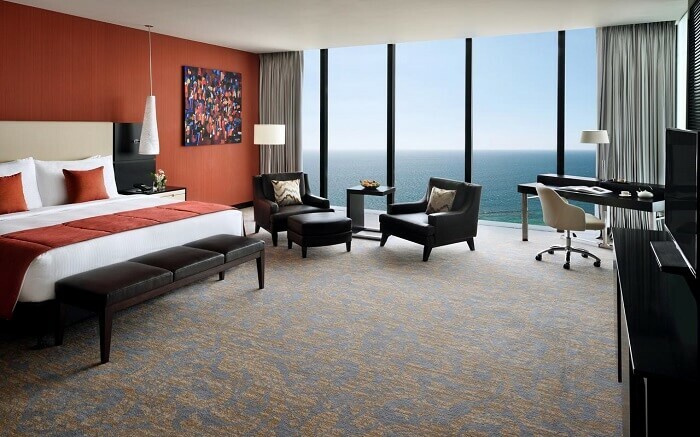 Everything is perfect here, which is why it is among the best 5-star hotels in Colombo. Sounds exciting enough for a scenic and serene stay in Colombo? Do share your experience with other travelers in the comment section below.